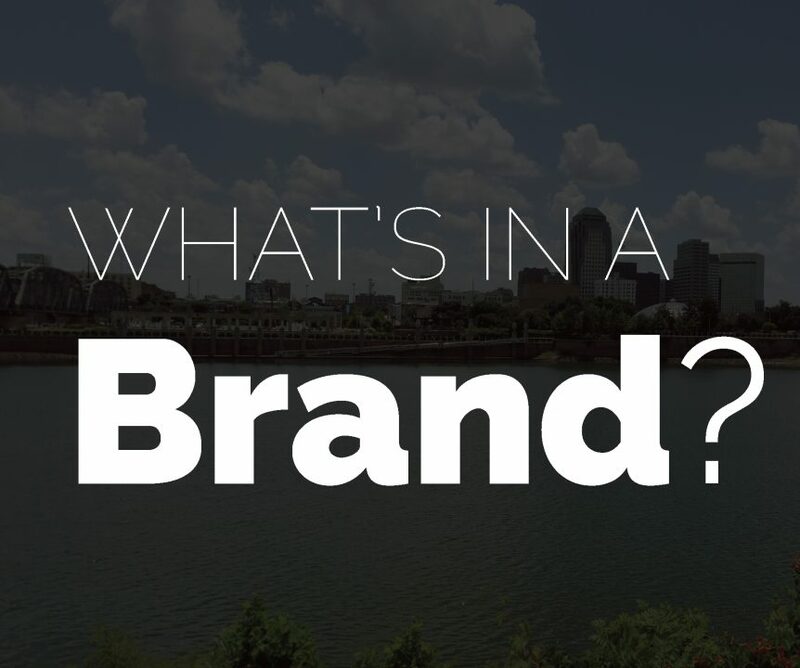 Branding is a combination of elements that tell the story of your business. Your logo, the wording on your website and Facebook page, the look of your printed materials – those pieces work together to present who you are to the public. 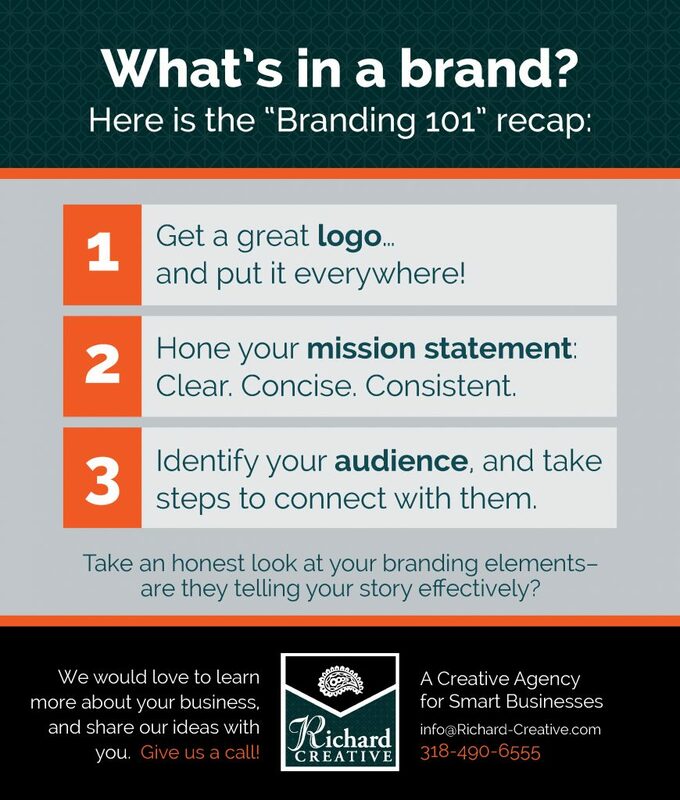 What does YOUR brand say? Keep it simple and easy to remember! Choose a strong silhouette that works well in color or black and white. Put it everywhere. From office stationary and new business cards, to your Facebook profile image. Make sure it is associated with your brand at every opportunity. Your message is your promise to your customer. Take an in-depth look at your company’s values, qualities, and what you offer to potential clients and pare it down to a clear, concise message. Develop a one-line pitch of what you offer. Get an objective opinion. Make sure your message is clear. Make it consistent. From your website and social media pages, to your printed materials and elevator pitch. A consistent message is memorable and effective. There are many ways to identify your target market, and even more avenues for reaching them. One of our favorite ways to promote a brand is to connect with local organizations that share your target audience. Put your advertising dollars to work while supporting the organizations your prospective clients support! Consider what organization you might partner with to offer support. Get involved. Ask how you can be a presence at an event to connect with your market in person.